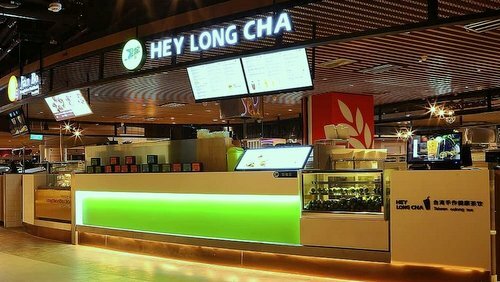 Taiwanese tea house chain Hey Long Cha has three outlets in Singapore, including one within Century Square shopping centre (2 Tampines Central 5). 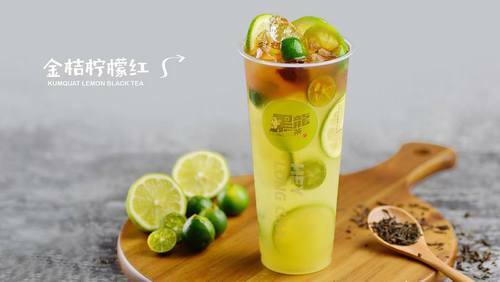 In Singapore since March 2018, Hey Long Cha is a leading Oolong tea brand offering customers high quality, healthy tea freshly imported from Taiwan. Hey Long Cha’s tea is described as “natural, pure, and healthy” as an end result from the company’s precise tea-making process. Also, Hey Long Cha use only high quality tea leaves, freshly imported from Taiwan, and their milk powder contains zero trans fats. There are five main tea leaves to satisfy your taste buds: Alishan oolong tea, Jasmine green tea, Ceylon black tea, Earl Grey tea, as well as Baked Oolong tea. The official Hey Long Cha Singapore Facebook page is available at www.facebook.com/heylongchasg/. Following the Facebook page, you’ll learn more about the chain’s teas, their promotional offers, events, and more.